If the fresh mountain air and crystal clear waters of Lake Tahoe are calling you, don't resist the urge to escape to this alpine paradise. Instead, work with Vacatia to quickly and easily plan one of your very best vacations yet. 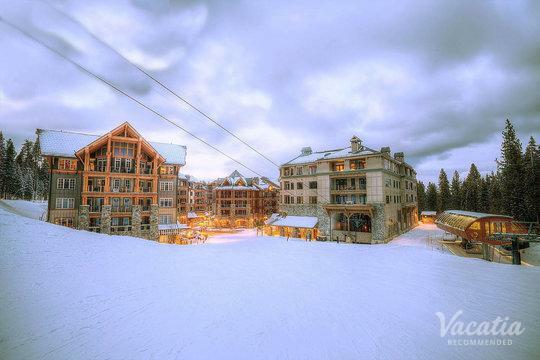 Vacatia provides travelers with top-notch vacation rentals in some of the world's most beloved destinations, such as Lake Tahoe. Vacatia helps eliminate some of the stress involved with planning a trip, especially if you're traveling with a larger group, such as your family. When planning a family vacation, you often worry that you won't be able to find a resort or hotel with enough space for the entire family. 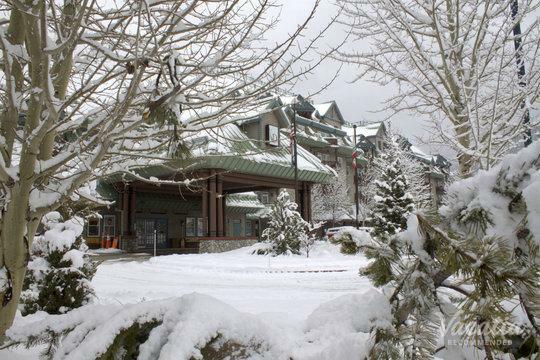 Fortunately, Vacatia offers spacious, comfortable vacation rentals that can accommodate large groups, which means that your family is sure to love every moment of your stay in Lake Tahoe. 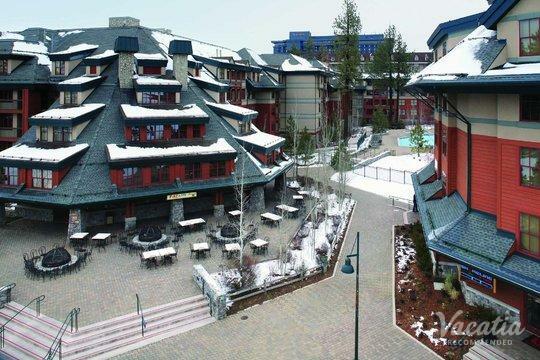 If you want to book one of the best two-bedroom condo rentals in Lake Tahoe, simply rely on Vacatia to help plan your upcoming lakeside retreat. Lake Tahoe is an ideal destination for family vacations, as there is no shortage of fun and excitement on Tahoe's shores. From hiking and biking to boating and fishing, you and your family will never have a dull moment in Lake Tahoe. Of course, there are also plenty of spots where you can rest, relax, and enjoy the stunning beauty of your natural surroundings, which is why Lake Tahoe is such a beloved vacation spot. 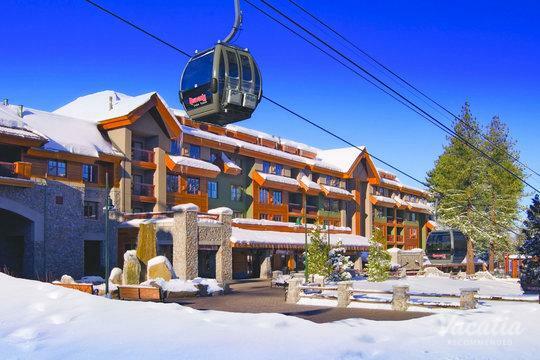 When planning your next family vacation, you should let Vacatia help you find one of the best Lake Tahoe 2 bedroom rentals available. When you stay at a Vacatia rental property, you will be able to enjoy the added space and comfort of a home. This means you'll be able to whip up breakfast or snacks in your fully equipped kitchen before heading to the lake. In addition to these added home comforts, Vacatia's properties also provide the luxury services and amenities of a resort, which is why these rentals are considered "resort residences." 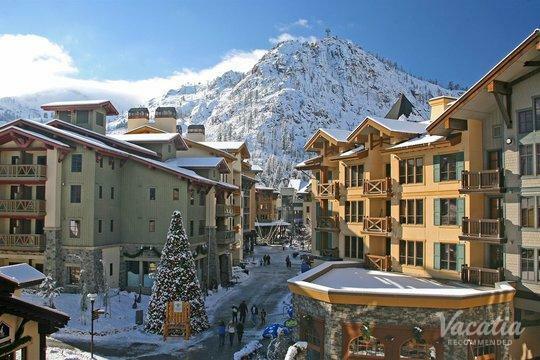 Staying in a Vacatia rental is a decision that will make your whole family happy, which means that you're sure to leave Lake Tahoe with countless lasting memories. 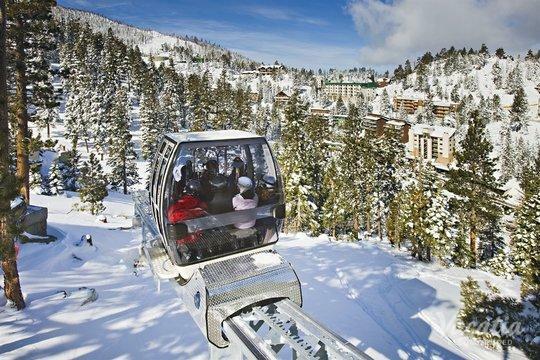 Nature lovers flock to Lake Tahoe year-round to experience excitement and adventure as well as beauty and serenity. 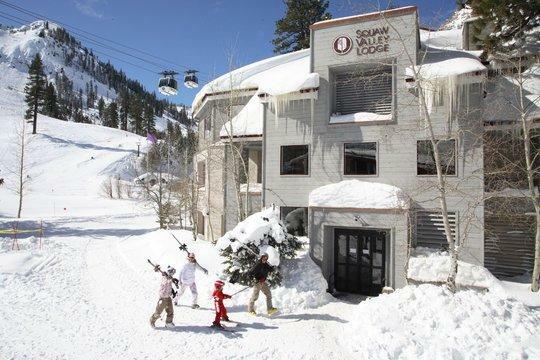 In the winter, Lake Tahoe becomes a haven for skiers and snowboarders, as Tahoe is home to top-rated ski resorts like Heavenly and Squaw Valley. In the summer, Lake Tahoe attracts visitors looking to soak up some sunshine and bask in the beauty of this idyllic mountain setting. This expansive lake provides great boating, fishing, and beaches, so you'll certainly never be bored during your Lake Tahoe vacation. 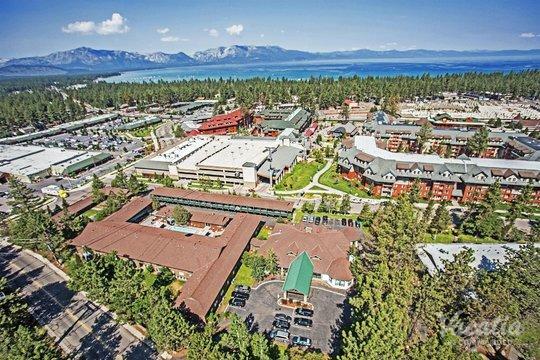 If you want to plan the perfect family lake vacation, let Vacatia help book your stay at one of the top Lake Tahoe 2 bedroom suites available. 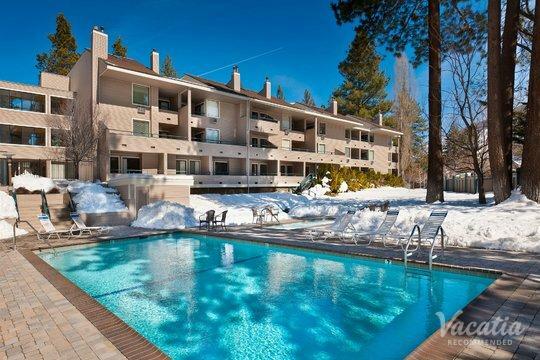 The added comfort and space of a Vacatia rental property will help make your Lake Tahoe vacation one for the books.